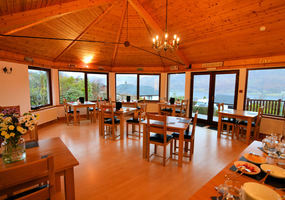 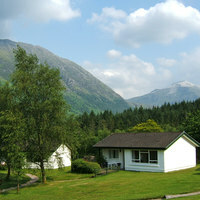 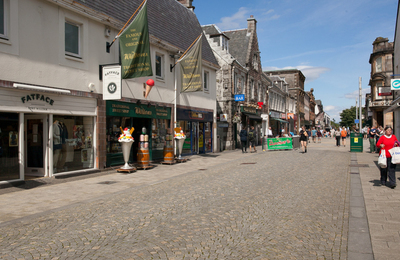 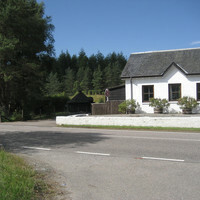 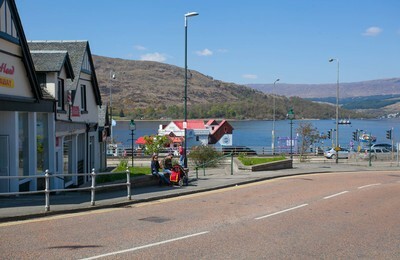 Holidays in Fort William. 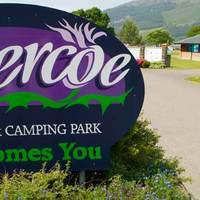 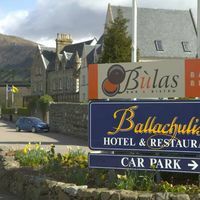 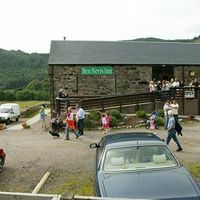 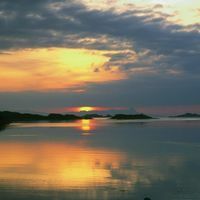 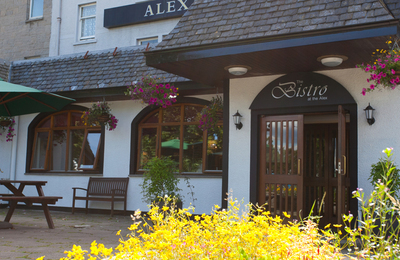 Whatever you are looking for, you will find it in the Fort William and surrounding area of Lochaber, in the Highlands of Scotland. 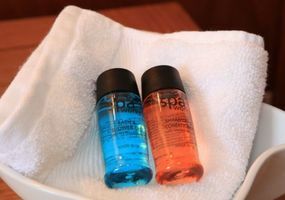 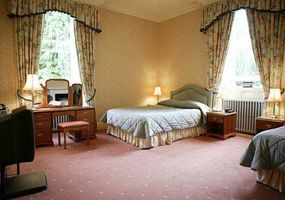 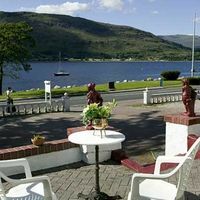 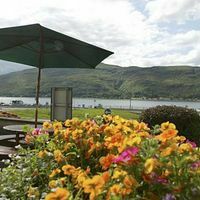 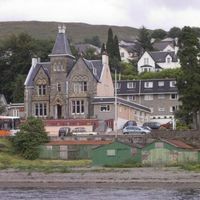 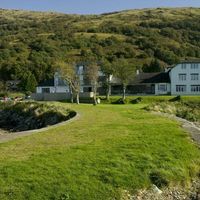 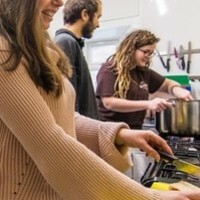 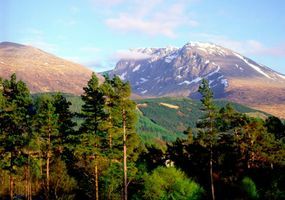 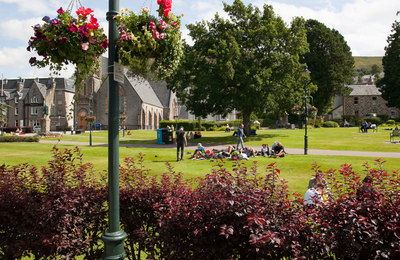 You can choose from an activity holiday in Fort William, or a very relaxing, do nothing in particular, holiday in Fort William. 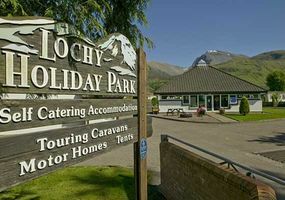 We have specialist, outdoor activity Fort William holiday services, where you can hire bikes and go cycling in and amongst our forests. 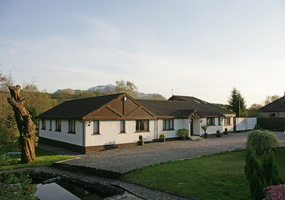 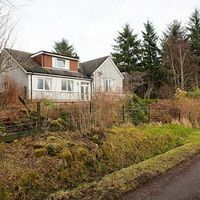 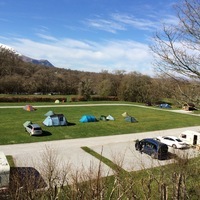 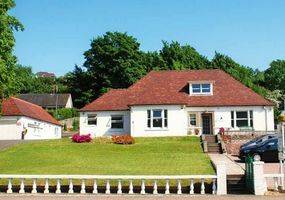 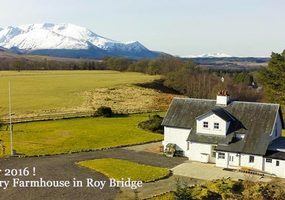 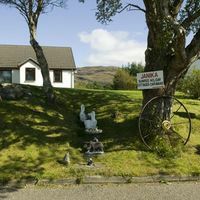 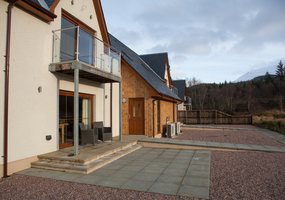 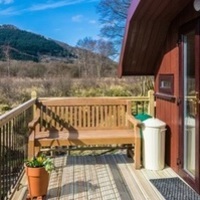 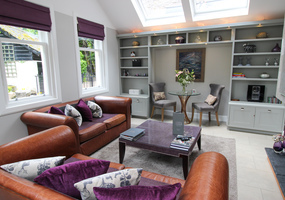 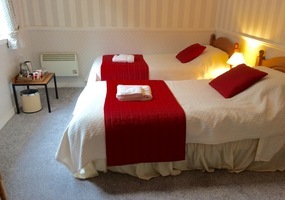 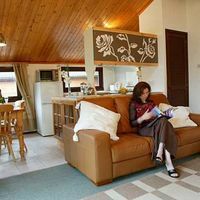 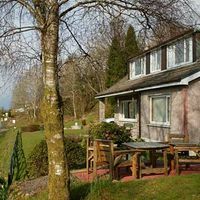 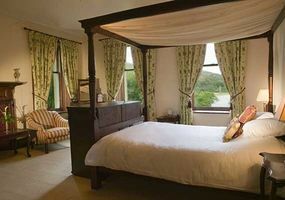 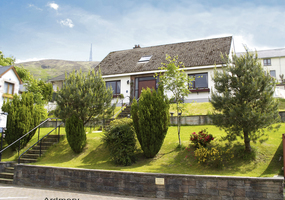 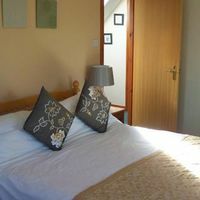 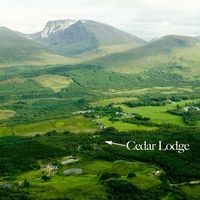 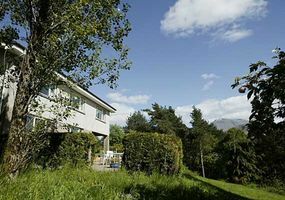 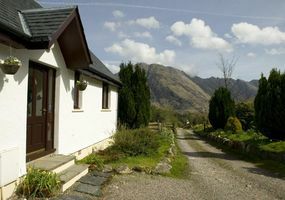 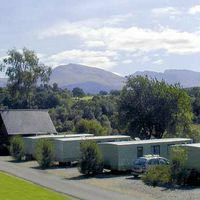 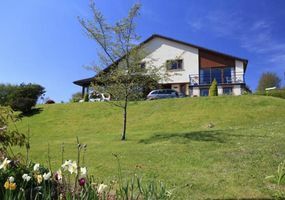 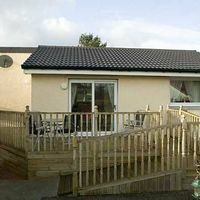 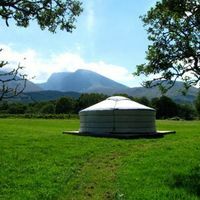 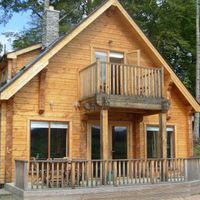 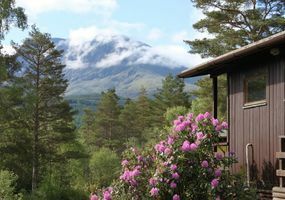 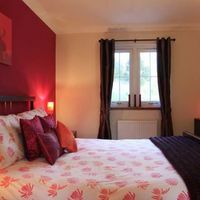 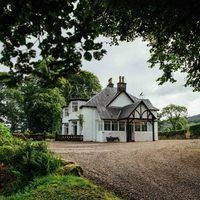 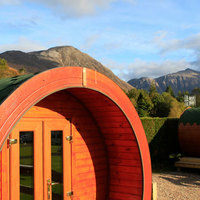 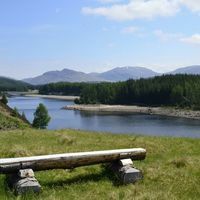 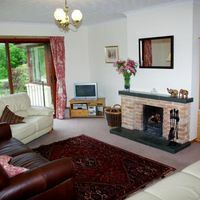 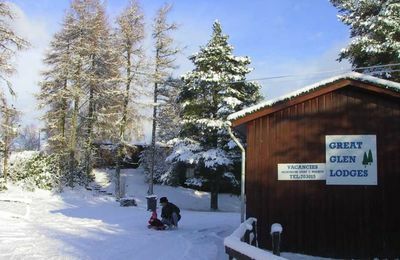 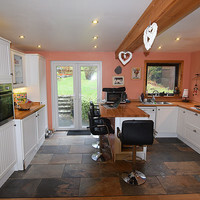 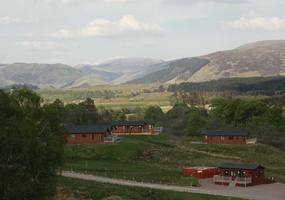 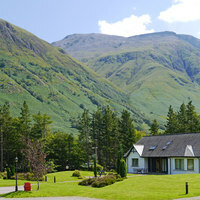 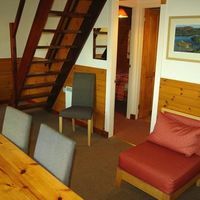 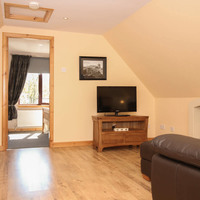 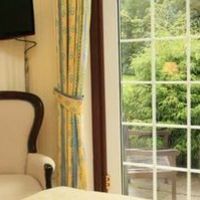 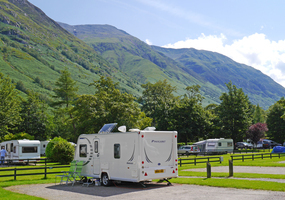 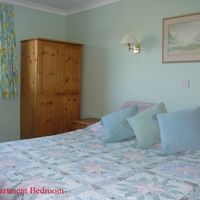 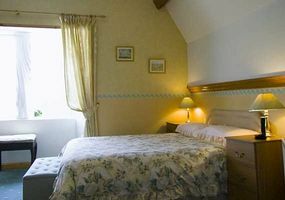 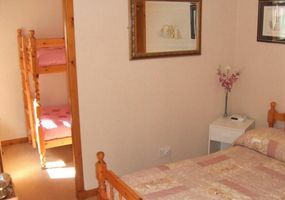 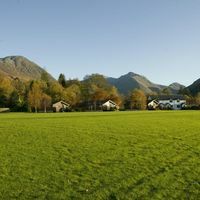 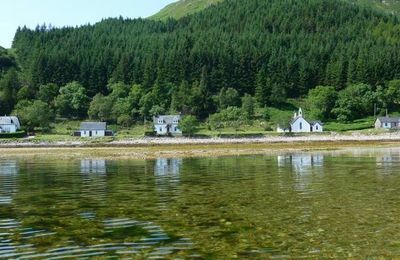 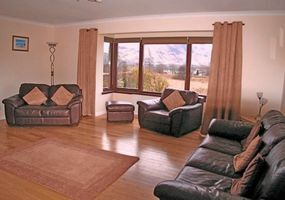 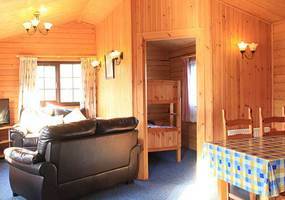 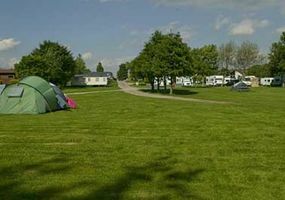 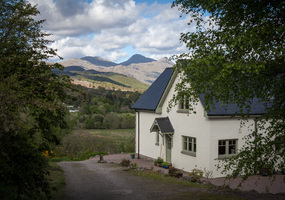 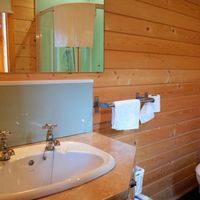 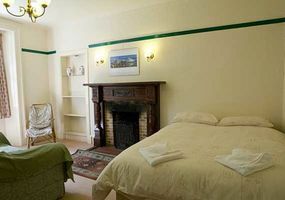 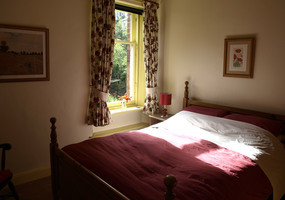 We also have lots of secluded, countryside Fort William holiday accommodation options for a more relaxing, peaceful, read three books type of Fort William holiday. 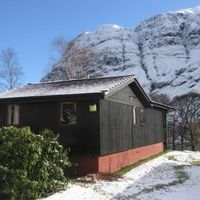 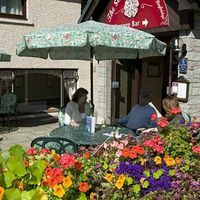 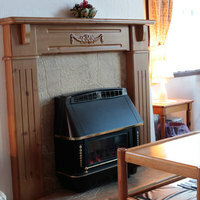 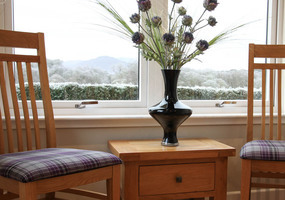 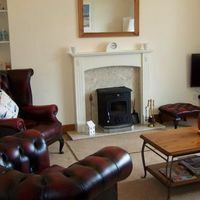 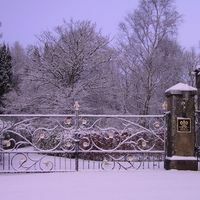 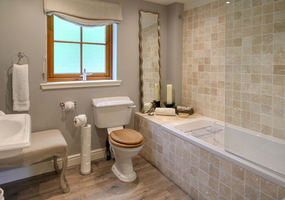 Whatever you hope to do, we are confident you will find a Fort William holiday cottage, or bed and breakfast, or family hotel to choose from. 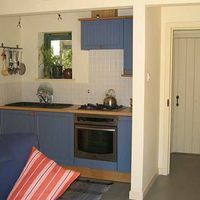 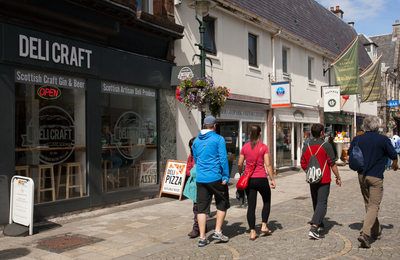 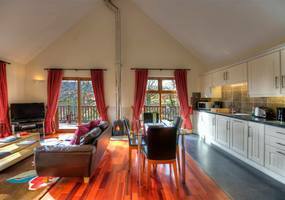 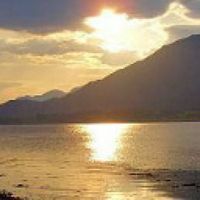 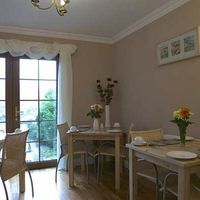 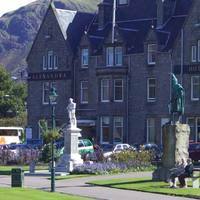 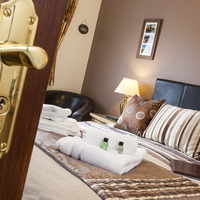 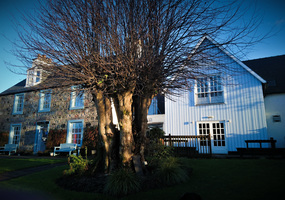 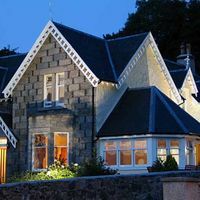 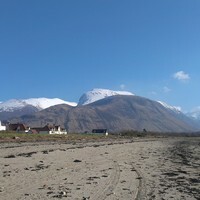 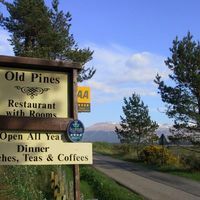 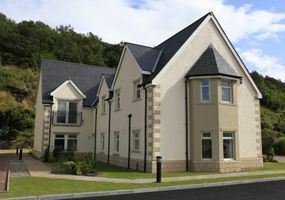 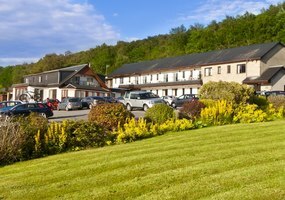 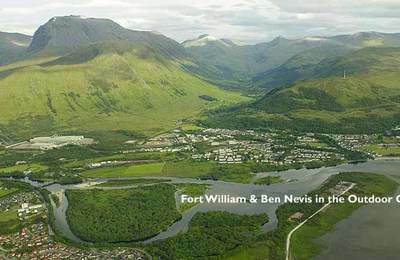 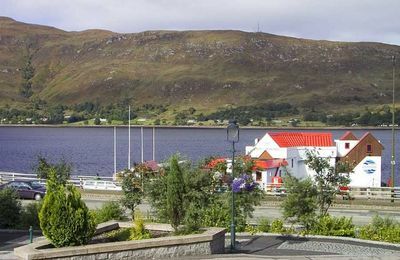 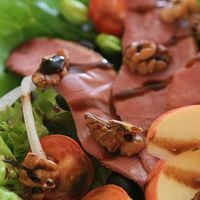 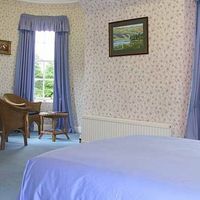 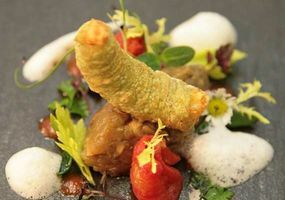 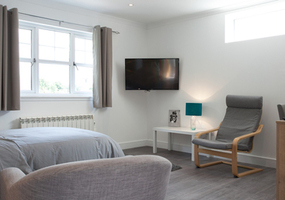 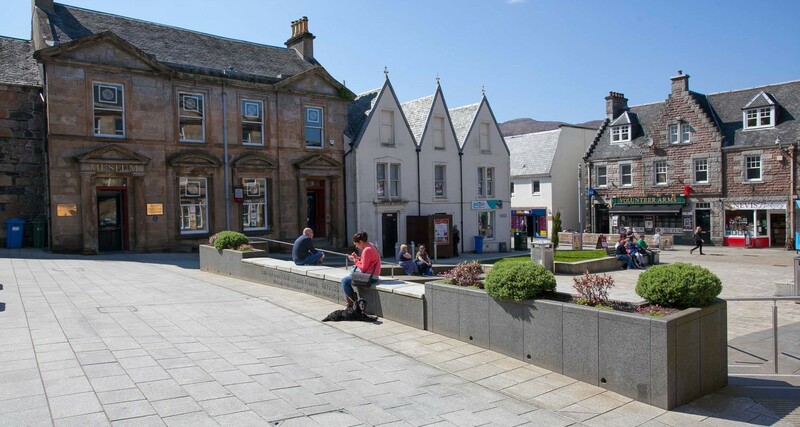 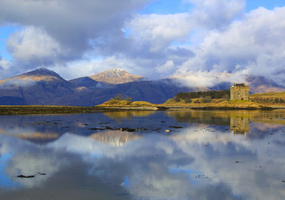 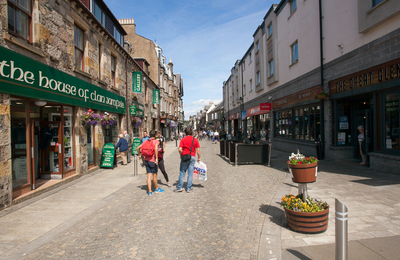 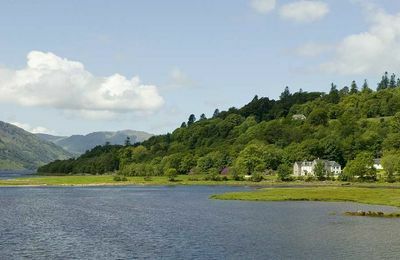 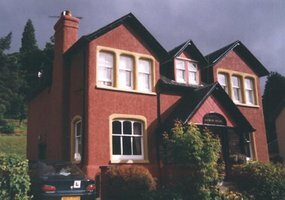 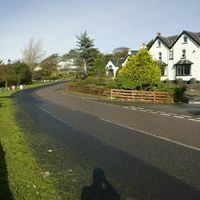 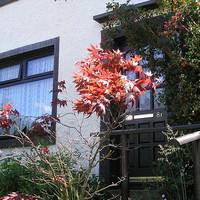 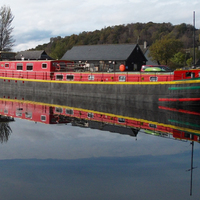 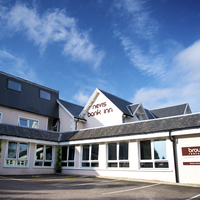 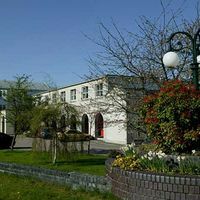 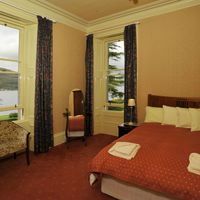 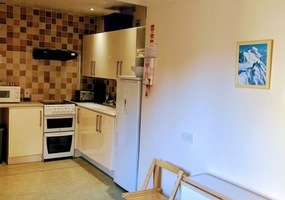 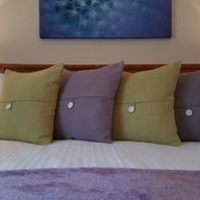 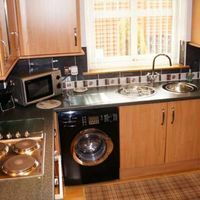 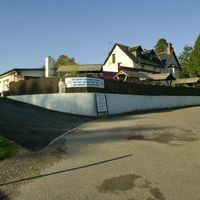 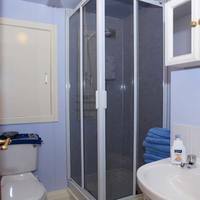 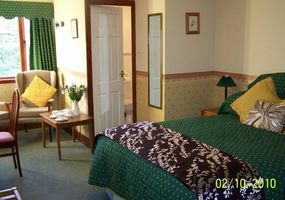 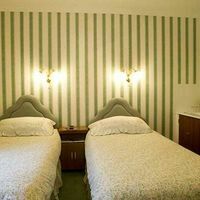 You will find a warm welcome here, where most Fort Wiliam accommodation providers are fully aware of your needs and who are willing to help make your holiday in Fort William a complete success.